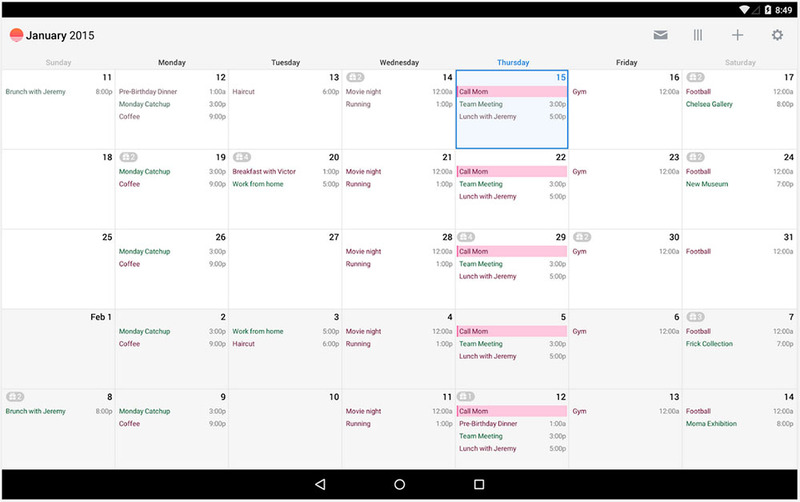 Sunrise, a fantastic cross-platform calendar service that was reportedly bought by Microsoft yesterday for at least $100 million, issued an update last night to its Android app. The update includes a refreshed or potentially even new tablet layout, a bump to over 25,000 different calendars that can be added (holidays, sport teams, name days, week numbers, etc. ), and connectivity with Google Tasks and Eventbrite. A blog post that went up this morning confirms the update, while completely ignoring the Microsoft elephant in the room. The update is live – go grab it.